The good news: I’ve won a prestigious national award! 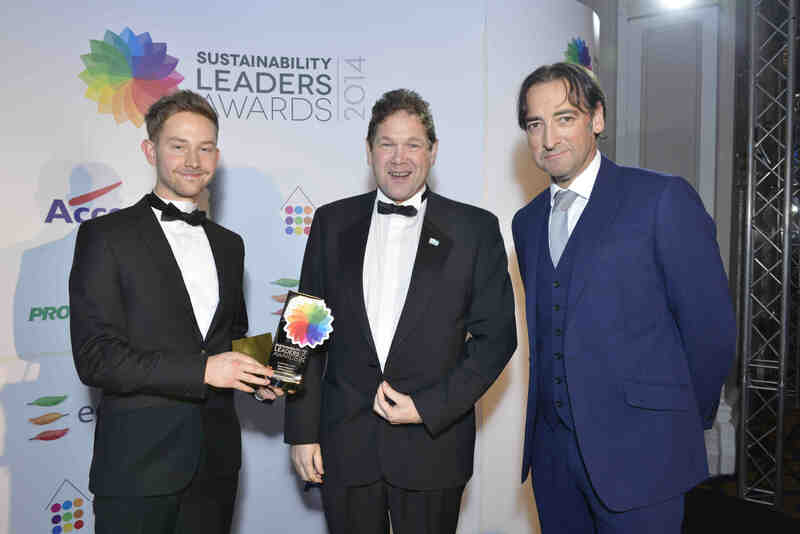 I won “Sustainability Leader (person category) 2014” – last week – and that makes me very happy. At the same time, I know there are thousands of equally deserving sustainability leaders; including YOU, reading this perhaps, whose moment of recognition maybe hasn’t come yet? 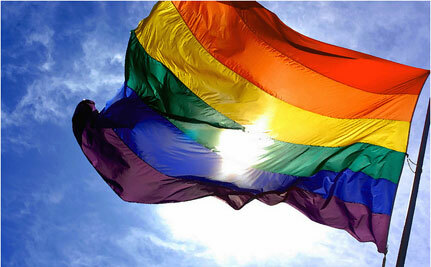 Stay strong – follow your heart – it will come. 7 billion leaders are so badly needed right now. It comes at a good time for me, as I prepare to put 2014 behind me, and take on challenges new. in 2015. And to stretch myself. As indeed we all can. On our one and Only Planet. If we intend to stay. A quick mention of the fabulous event I attended last weekend with many amazing leaders and teachers of our age. It seems fitting to end this blog post by quoting from them. Lead on, dear friends all, from within, lead on. Heartiest congratulations to you Dave! No doubt your example will inspire many more to lead – to cross the threshold – and to place this planet at the heart of everything they do on this planet.